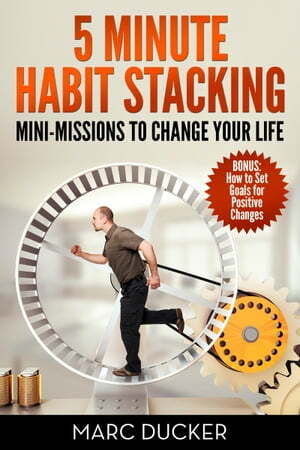 Collins Booksellers - 5 Minute Habit Stacking: Mini-Missions to Change Your Life! by Marcducker7, 9781310924415. Buy this book online. This is a Habit eBook providing tips and suggestions on how to build long lasting and healthy habits by taking five minutes to implement a new habit into your daily life. Do you find that you feel stressed and frustrated because of old habits in your way? Take some time to build some new ones! This book will help you with basic suggestions of new habits that can be implemented into your daily routine in just five minutes a day!